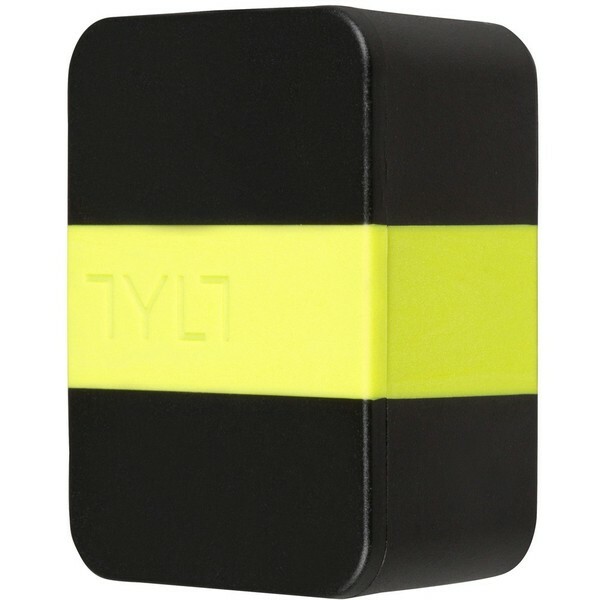 The TYLT 4.8A-WALL is a powerful and portable travel charger. It's high power circuit can rapidly charge two tablets or two smart phones simultaneously. SmartDetect ensures it is compatible with any tablet as well, no matter the make, model or operating system used. No compatibility issues... ever.